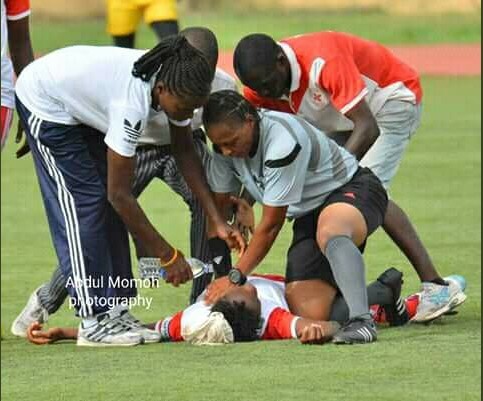 Nigerian female referee, Ruth Okafor has been hailed for saving player’s life, Jennifer Osawaru, in the Nigerian Women Premier League (NWPL) Week 6 encounter between Sure Babes FC of Ilorin and Edo Queens of Benin City. The match was played at the Kwara Sports Complex, Ilorin. 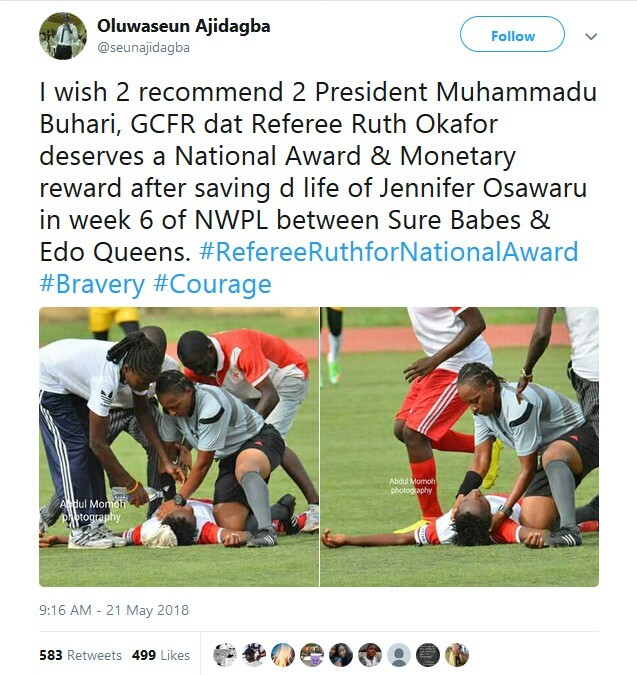 Ruth Okafor has been commended for her courageous act towards saving the life of the player. As a way to appreciate her effort, she was given a cash of N50,000 by the Vice President of the Nigeria Football Federation, Barrister Seyi Akinwunmi, for her action and bravery. 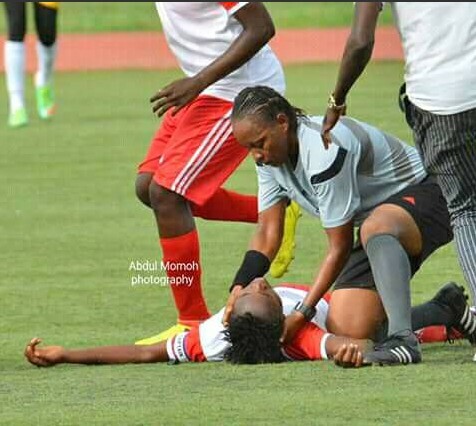 According to reports, Jennifer Osawaru the Edo Queens defense player, was hit by the ball and went unconscious. The referee noticed there was a problem with the player then quickly went to the aid of the player by performing a Cardiopulmonary Resuscitation (CPR) while directing other frightened players away from the distressed scene. The NFF Vice President, Barrister Seyi Akinwunmi said he was impressed with Ruth’s bravery and thought there was a need to reward her, so she can do more and be better with her job.